Enter your details below to request a callback. *not applicable to Medicare, Blue Cross, Blue Shield and other health care plans that would exclude such offers. Medical treatment is paid for even if you were at fault. Unfortunately, many accident victims, especially at-fault drivers, never seek medical treatment because they are unsure if their insurance will cover their medical injury treatments. The good news is you don’t need health insurance. If you have been involved in a car accident in the state of Florida, your medical bills are covered. That’s right, your medical treatment is paid for even if you were at fault. Hello, I am a massage therapist here in key west, and I was in a serious car accident March 2nd. I have multiple spinal and nerve injuries, that Dr. Norman has been helping me with and I am truly amazed. I thought that I wouldn’t be able to do massage anymore, which I love very much. I have been seeing Dr. Mike for 2 weeks and most of my pain is going away. I love the way we participate by doing exercises and stretching before the adjustments. The best of all I can return to performing massage again. I am very happy. Thank You Dr. Mike and you too Angela. Doc Michael is AMAZING! He has helped my entire family get and keep our spines aligned, which helps alleviate aches and pains from a work injury, to a recent car crash that impacted all three of us. We highly recommend ANY one who has been in any and all ‘fender benders’ to go see him so that any future aches and pains can be avoided due to a misalignment of the spine, and pinched nerves. 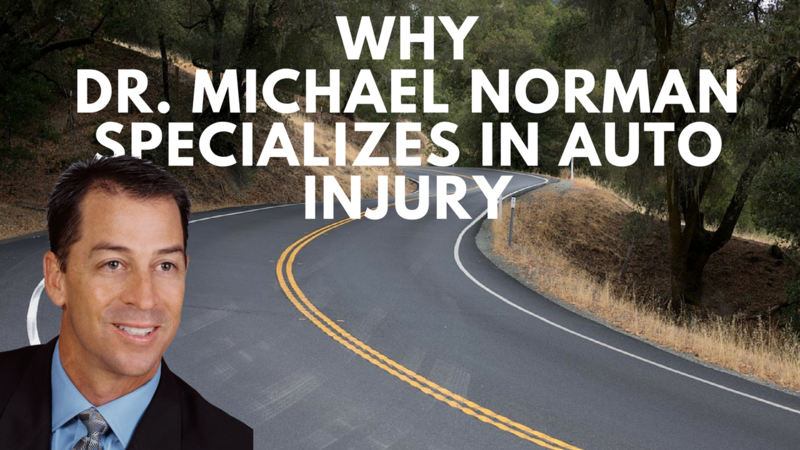 We (my wife, our son, and I) have been treated by Dr. Norman since March 2015 after a car accident. Professional, caring, and very helpful with numbness in my arm and hand following the accident! Highly recommended! Thank God I found Dr. Norman after my car crash! I’m feeling better than I ever have!! 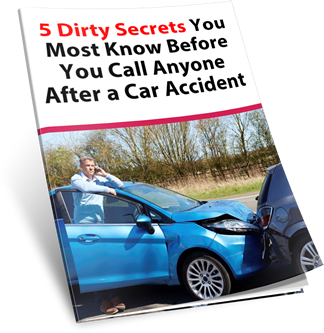 Auto-accident victims get results that last with our experienced professionals. Auto accident victims may not experience very many symptoms initially following a collision but may suffer from a variety of delayed symptoms including pain, muscle stiffness/spasms or radiating symptoms. Pain from car accidents often takes days and sometimes weeks to appear. It is very important to receive prompt treatment following an auto accident. How do I get PIP insurance coverage after my car accident? To be covered by PIP you must get a physical examination for the injury received in an automobile accident within 14 days of the accident by a physician, osteopathic physician, dentist, supervised physician assistant or nurse practitioner. The maximum amount of coverage your are eligible to receive is $10,000 for an emergency condition. The law provides for up to $2,500 in coverage, including diagnostics, for non-emergency conditions resulting from an automobile accident. An ER visit does not automatically make your injury an Emergency Medical Condition. Our doctors are trained to assess if your injuries are severe enough to make you eligible for $10000 PIP coverage. If eligible, we will do all the documentation for you to ensure you get the benefits you deserve.